The latest homeowner's conundrum: buy first or sell first? Buying a home can be difficult. House hunters must save for a down payment, may face bidding wars and even forgo conditions once considered staples of a home purchase offer, like financing or an inspection. But those who already own a home and want to move into a bigger place or downsize must also decide whether it's best to buy or sell first. Buying a home can be difficult. House hunters must save for a down payment, may face bidding wars and even forgo conditions once considered staples of a home purchase offer, like financing or an inspection. But those who already own a home and want to move into a bigger place or downsize must also decide whether it's best to buy or sell first. The choice depends on the people, the house and the city, realtors say, though there are some constants that hold true for most situations. "If it's a seller's market, then you need to be buying first. If it's a buyer's market, then you need to be selling first," said Ara Mamourian, broker and owner of Spring Realty in Toronto. About half of Mamourian's clients face this decision and, in Toronto's red-hot real estate market, he often advises they purchase a new home first. 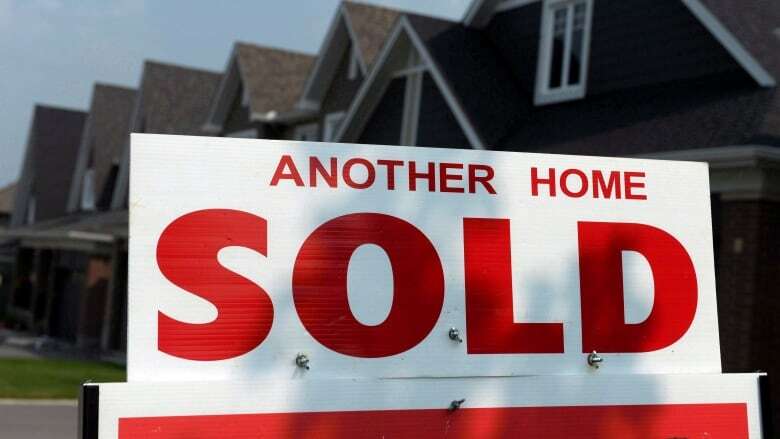 The number of new listings this August in the Greater Toronto Area was down 1.2 per cent year-over-year, according to the Toronto Real Estate Board's monthly market watch report. Mamourian said the limited listings mean homes sell fast and buyers should prepare for long periods before making a successful offer. It's a different situation in cooler markets, like Calgary, where there's a plethora of available housing and homes take longer to sell, he said. In that city, new listings were up 0.88 per cent this August year-over-year and sales were down 4.32 per cent, according to the Calgary Real Estate Board. "There's no guarantee of how long it's going to take you to sell that home," Mamourian said, adding it's better to sell first and then choose to buy one of the many homes available in less competitive markets. On the other hand, those who sell first can find themselves faced with a time crunch and settling for a home that they otherwise wouldn't buy or overpaying for a home to ensure their offer beats out the competition, Mamourian said. "It's a very stressful home hunt when you've already sold," he said. "Buyers make irrational decisions when they're in that kind of pressure situation." Before someone decides to hold off on selling until they've committed to a new purchase, it's important to analyze how attractive their property is to potential buyers, said John Pasalis, president and broker at Realosophy in Toronto. "You need some certainty that your house is going to sell quickly," he said. Rural acreages, houses with atypical designs or layouts, and luxury condos may stay on the market longer than most other listings, he said, even in a hot market. Pasalis suggests those who do buy first arrange for a faraway closing day — at least 60 or 90 days into the future — to give them time to offload their other home. Both realtors advise owners prepare their home for its upcoming sale during their house hunt. 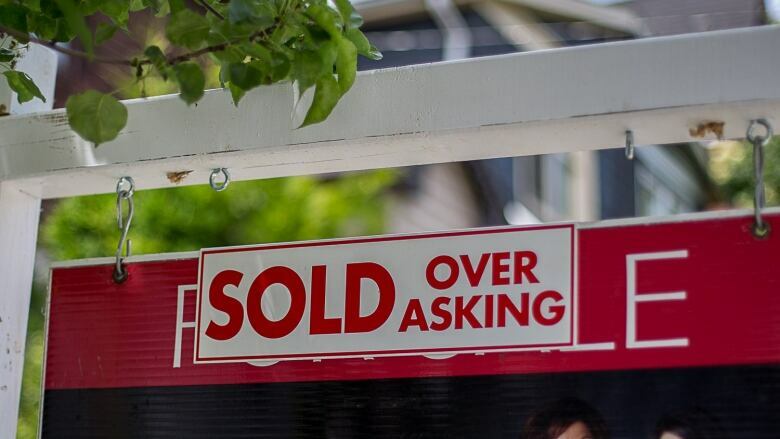 That means painting, decluttering and minor renovations that may have previously been ignored, said Pasalis, so a realtor can stage, list and sell it quickly after an offer is made. Despite that prep work, things can still go wrong if the listing drums up little interest from prospective buyers. Mamourian encourages clients budget for their new home with the worst-case scenario sale price for their current home in mind rather than an inflated figure they hope to get. Even in a seller's market, the idea of being on the hook for two homes — mortgages, utilities, property taxes and all — might still be daunting. Pasalis has worked with clients who are not prepared to expose themselves to any amount of risk by temporarily owning two homes. Often, he said, these are individuals who have experienced a previous real estate slowdown and appreciate that the market can turn at any moment. "They're not going to buy first." Should offers without conditions be part of Realtor regulation?